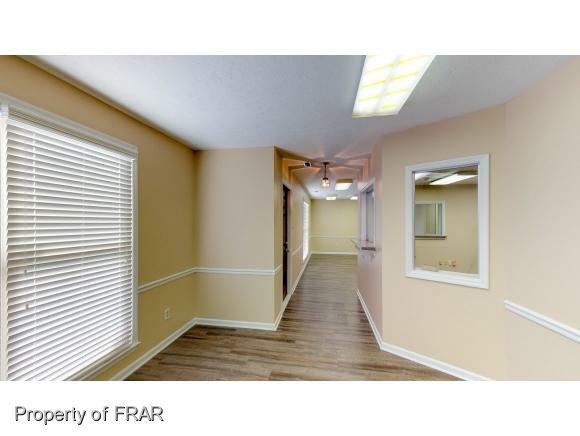 -Renovated medical/dental office located near Cape Fear Valley Hospital. 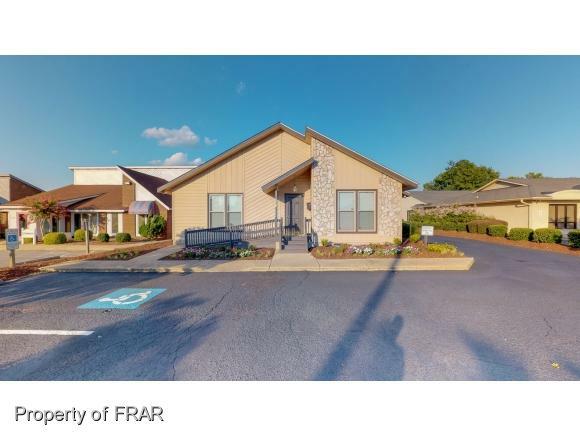 Perfect for practitioners looking for close proximity to Cape Fear Valley Hospital. 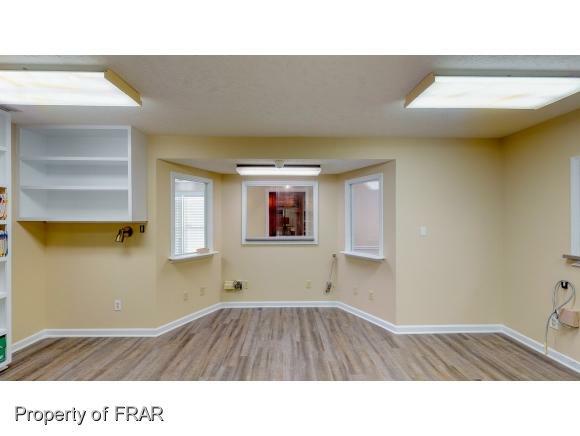 Ready for immediate occupancy with very little upfit needed. 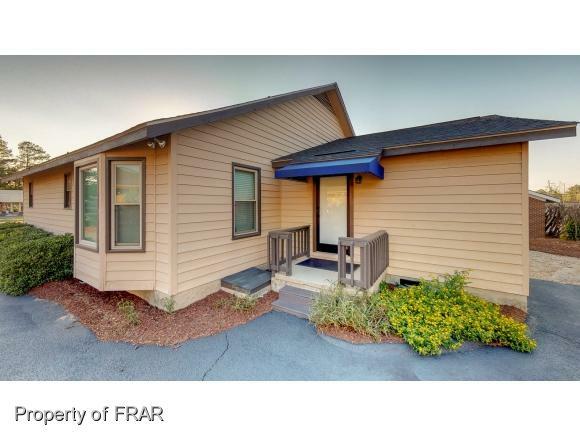 See floor plan under paperclip. Call for appointment/Key in the office.